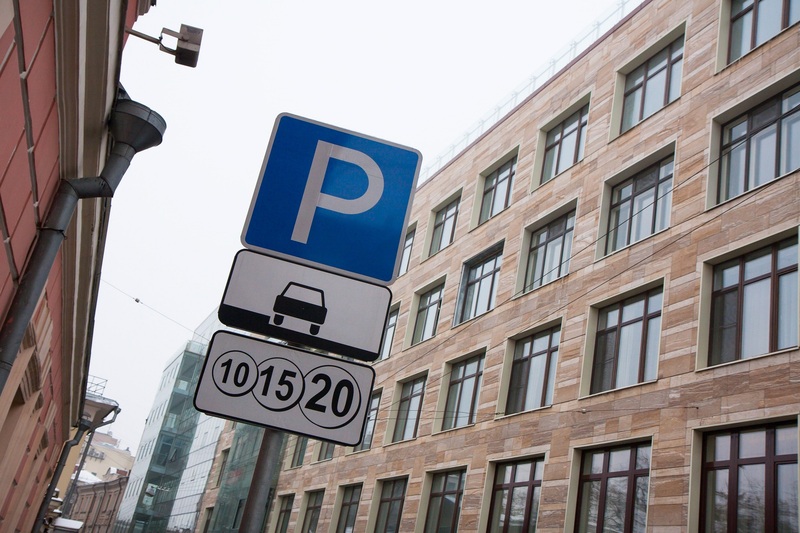 The head of Administrator of the Moscow Parking Space, Alexander Grivnyak reported that parking in the city would be free from May 1 to 4 and from May 9 to 11. Grivnyak also reminded that parking could be paid in terminals located at bicycle rental stations from May 1, 2015. A driver just has to select the Parking Payment item, confirm number of the parking zone and to pay parking with a cash card. Terminals with possibility of parking payment are located at 25 cycle stations in different regions of the Central administrative division. 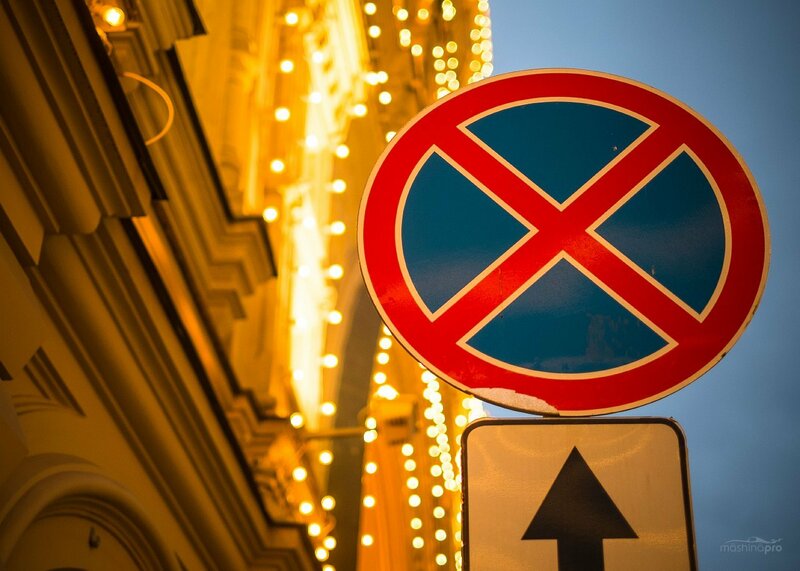 Experiment with introduction of the paid parking in the center of Moscow has begun since November 1, 2012. In December 2013, parking became paid within the Garden ring, and in June 2014 — near the business center Moscow City. Since August 1, 2014 the paid parking zone went beyond the Garden ring, the parking became paid at 153 streets in vicinities of Presnensky Val, Arbat, Tverskaya streets and in Dorogomilovo district. At the end of December 2014, the paid parking zone involved 454 more streets on border of the Third Transport Ring and beyond its limits. Parking within the Boulevard and the Garden rings costs 80 (€1.11) and 60 (€0.84) rubles per hour respectively, parking in other zones costs 40 rubles (€0.56) per hour. It is possible to park your vehicle free of charge on Sundays and holidays.